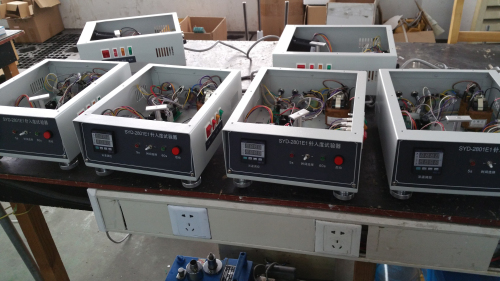 REFER STANDARD : GB/T4509、T6004-2000、ASTM D5 T00604-2011 It is also suitable to determine solid particle, powder, colloid and raw-food materials such as cheese, glycine, butter, cream and leavening. 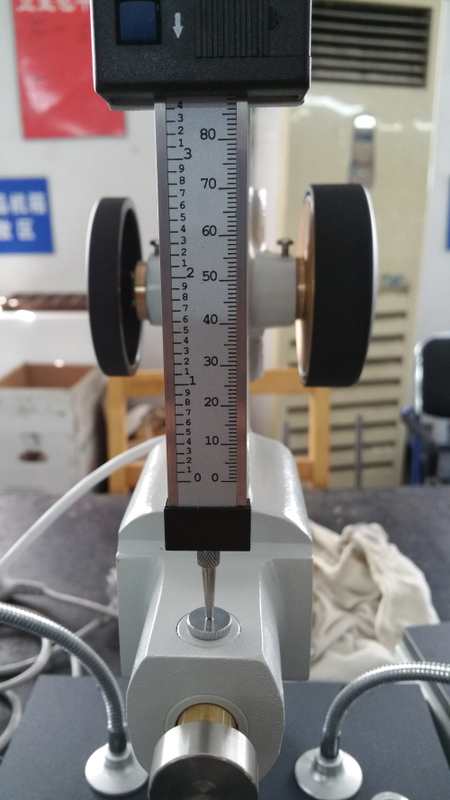 It is suitable to determine the penetration of pavement petroleum asphalt, modified asphalt,Liquid petroleum asphalt and emulsified asphalt. 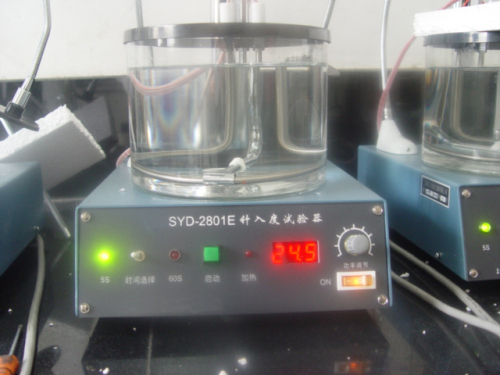 It is also suitable to determine solid particle, powder, colloid and raw-food materials such as cheese, glycine, butter, cream and leavening. 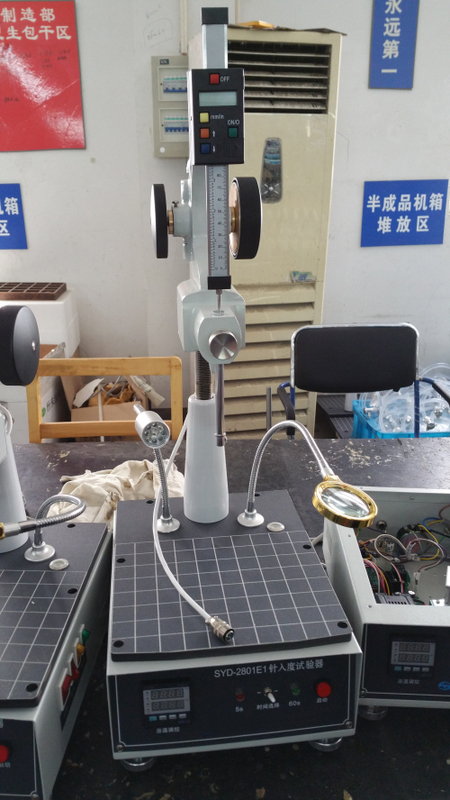 R&D Department, small lab , Measuring center in food industry,highway engineering and other industrial departments. 1. Digital display to show the penetration. Easy to observe. 2. 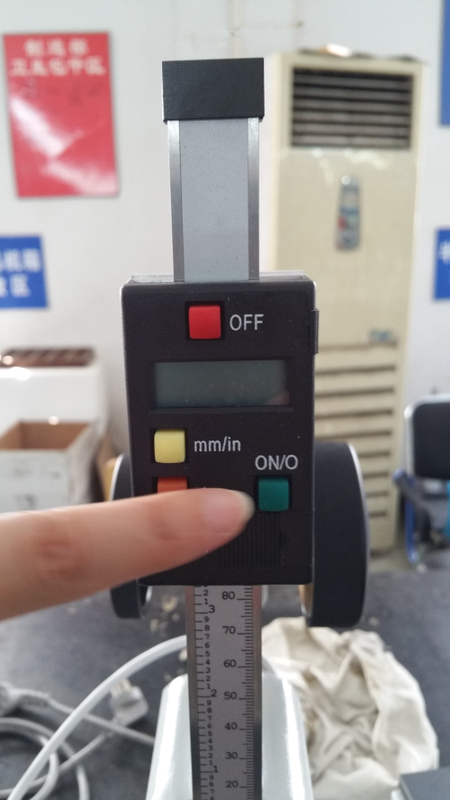 The timing control has two grades being selected at will. The timing control accuracy is high. 3. The lifting crane can be adjusted roughly and finely. 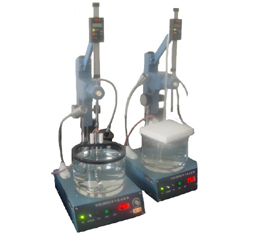 Supplied with water bath and mixing parts .